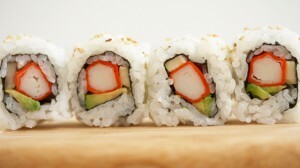 You can probably guess where the world famous California roll comes from, but where do other sushi rolls call home? While the vast majority of sushi rolls originate in Japan, the popularity of sushi all over the world means that there are some unexpected concoctions and creations which other cultures have come up with! Even within Japan, different regions are responsible for different rolls, all depending on local tastes and local ingredients. If you’re not quite sure where this contemporary sushi staple comes from, you probably need a geography lesson. 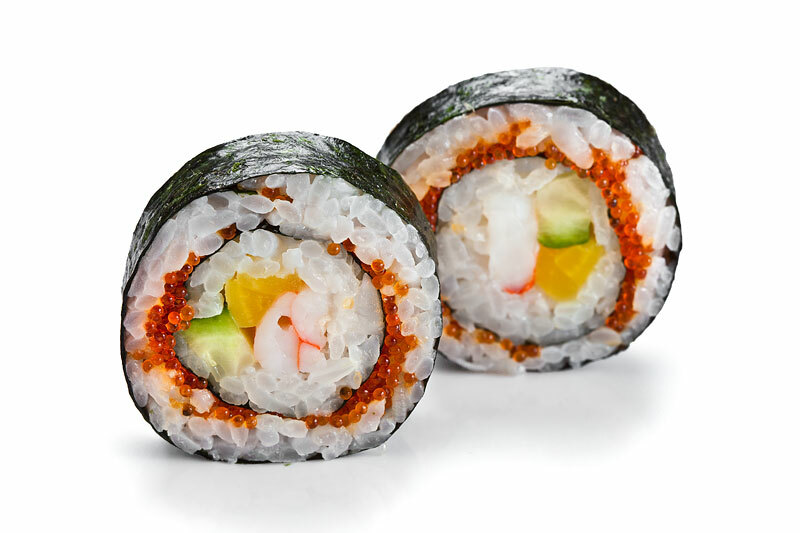 Cucumber, crab meat and the distinctly un-Japanese inclusion of avocado are wrapped up in a tasty uramaki (inside out roll) in this South West Coast American take on sushi. Back in the 1960s,open-minded Los Angeles and Little Tokyo was the place to be for Japanese sushi chefs keen to share their dishes with an unfamiliar American audience. It was here that innovative itamae Ichiro Mashita devised his new delicacy. Cream cheese is another American addition to the sushi family and its use is exemplified in the much-loved Philadelphia roll, crammed with cream cheese, raw salmon, cucumber or avocado and spring onion. Unlike the California roll, this sushi’s name doesn’t relate to its place of origin, rather to the inclusion of Philadelphia cheese – which many “true” itamae disapprove of wholeheartedly! The origins of this American roll are lost to history, but the earliest record we’ve found comes from a restaurant in San Diego back in 1985. Today there are hundreds of different types of futomaki from all over the world but, at their root, these big, fat, nori-wrapped rolls originate from the Kansai region of South Central Honshu in Japan. In a tradition which has now spread all over Japan, the people of Kansai eat long, thick uncut futomaki rolls known as ehō-maki (literally: Happy Direction Rolls) to celebrate the Setsubun Festival. Technically these “warship” shaped sushi aren’t rolls, per se, but their origins in the Ginza Kyubey Restaurant in the upmarket Chūō district of Tokyo back in 1941 are clear. 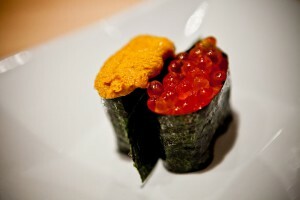 Made from an oblong “pad” of sushi rice, wrapped in taller coat of nori and topped with soft, loose ingredients like tobbiko, uni and scallop, this creation had a huge impact on sushi in Japan, offering a new way to use soft ingredients. Why not order up a portion in your next sushi delivery in Central London? Meet a true fusion sushi roll. While traditional itamae will be horrified by these contemporary creations, you’ll even find blends like this in your local supermarket. There’s no record of the first use of traditional Chinese flavours in Japanese sushi roll form, but the US is a pretty safe bet. 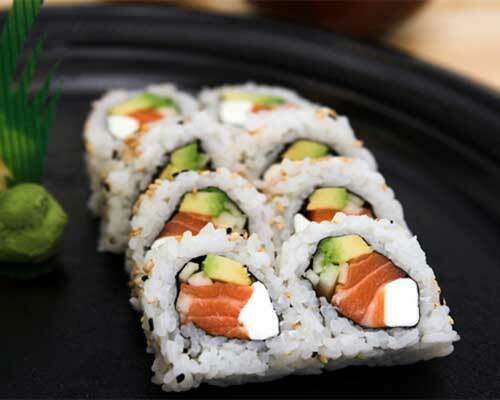 What’s your favourite sushi roll? Do you think that duck in sushi is criminal or delicious? Have you invented your own fusion sushi roll? Why not experiment with flavours by getting stuck into our yummy handmade sushi in London?